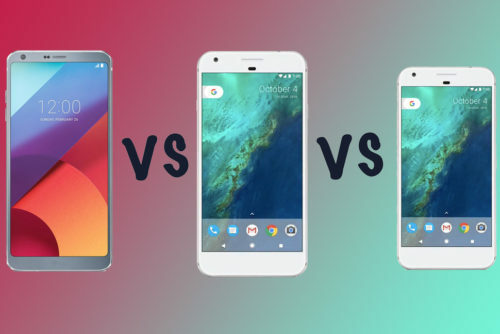 LG G6 vs Google Pixel XL vs Pixel: What’s the difference? 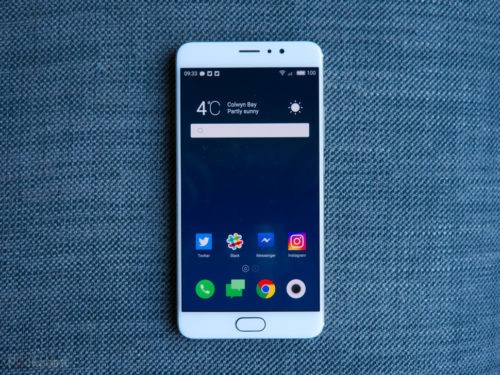 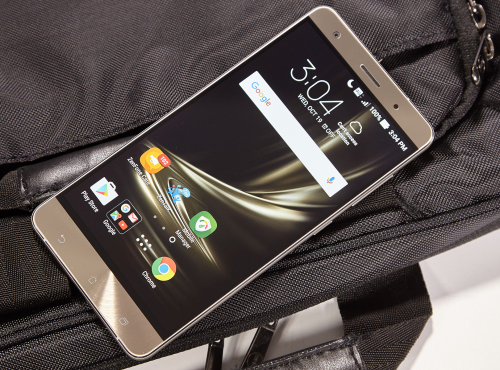 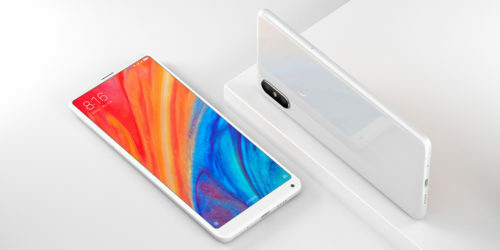 Meizu Pro 6 Plus review: A true alternative flagship? 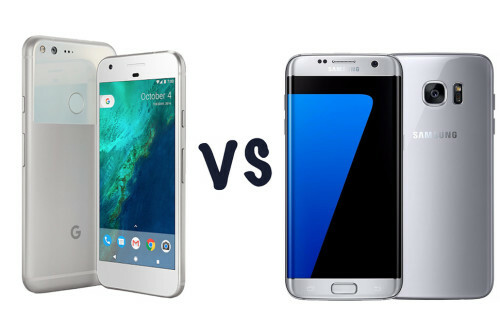 Samsung Galaxy S8 Plus vs Google Pixel XL: What’s the rumoured difference? 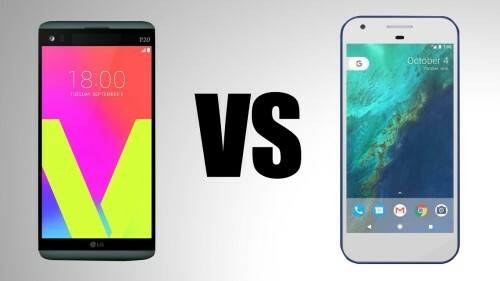 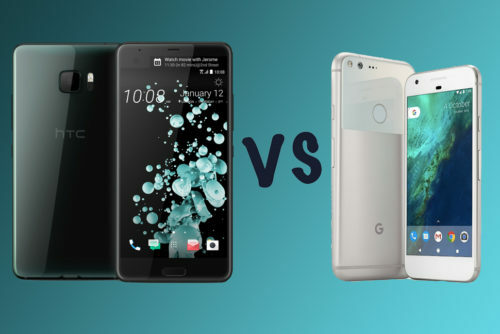 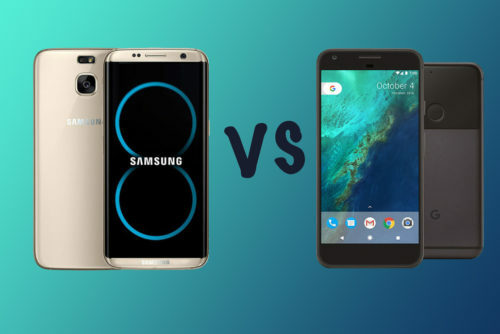 HTC U Ultra vs Google Pixel XL: What’s the difference? 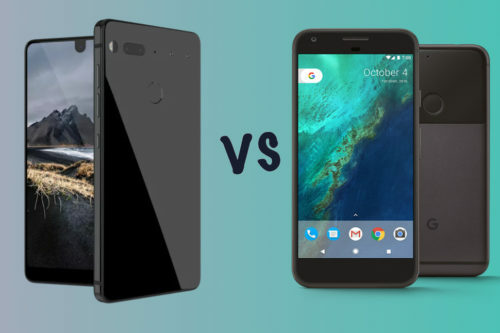 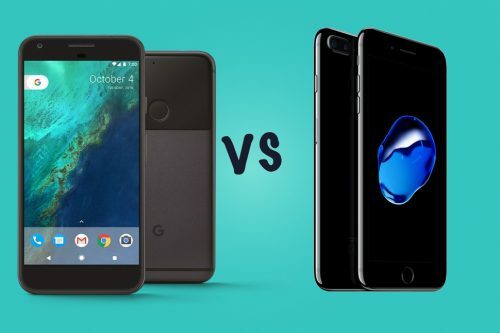 Google Pixel XL vs Apple iPhone 7 Plus: What’s the difference? 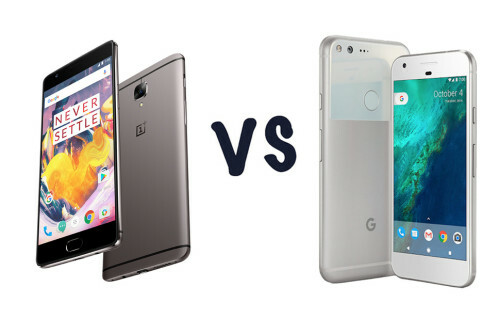 OnePlus 3T vs Google Pixel XL: What’s the difference? 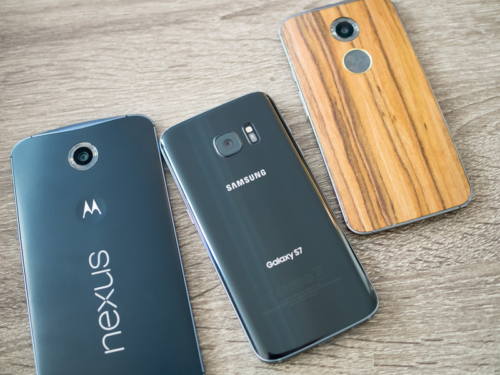 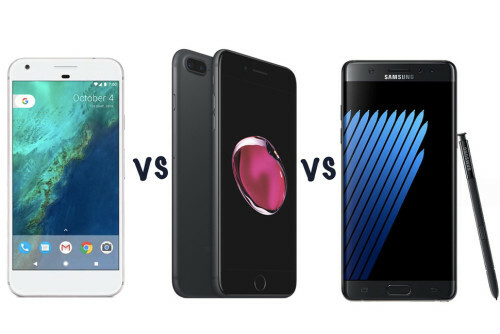 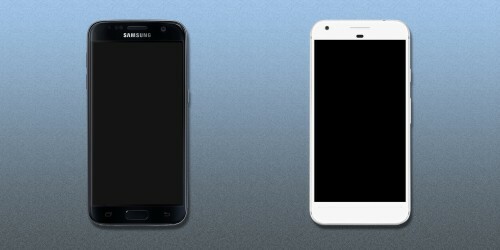 Google Pixel XL vs Apple iPhone 7 Plus vs Samsung Galaxy Note 7: What’s the difference? 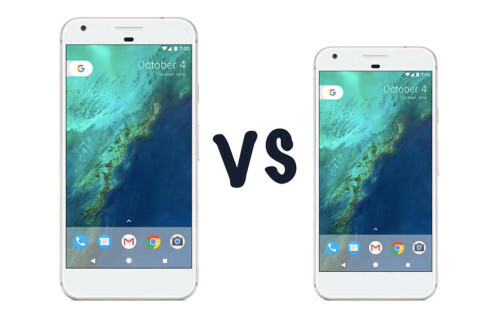 Google Pixel XL vs Pixel: What’s the difference? 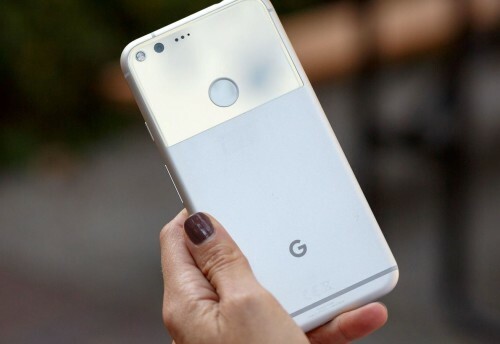 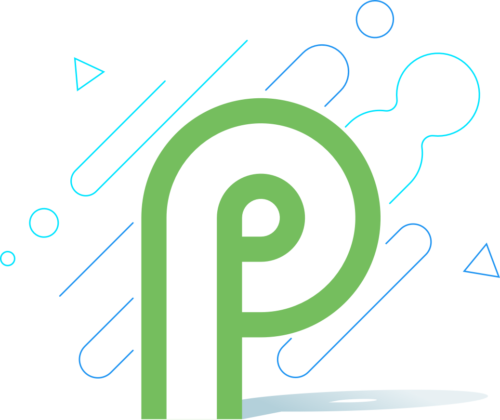 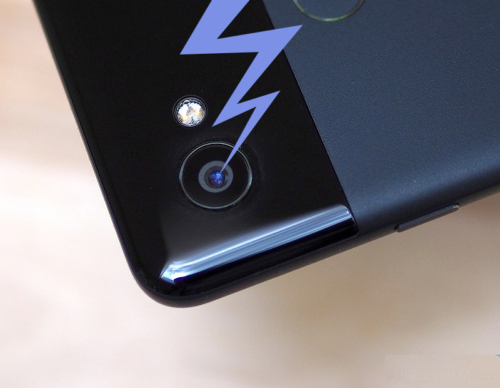 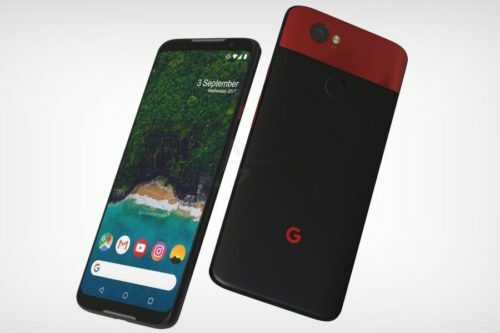 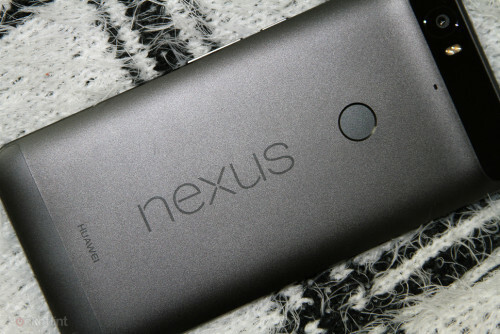 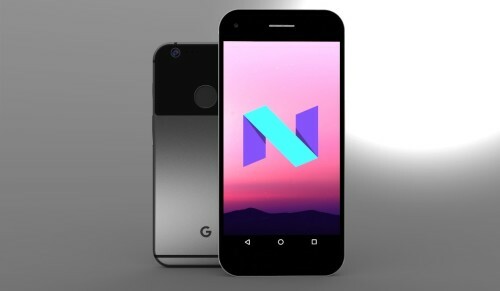 Google Pixel XL vs Nexus 6P: What’s the rumoured difference?